Are you excited to have a fun Labor Day weekend, but your bank account is telling you to calm down? You&apos;ve come to the right place. 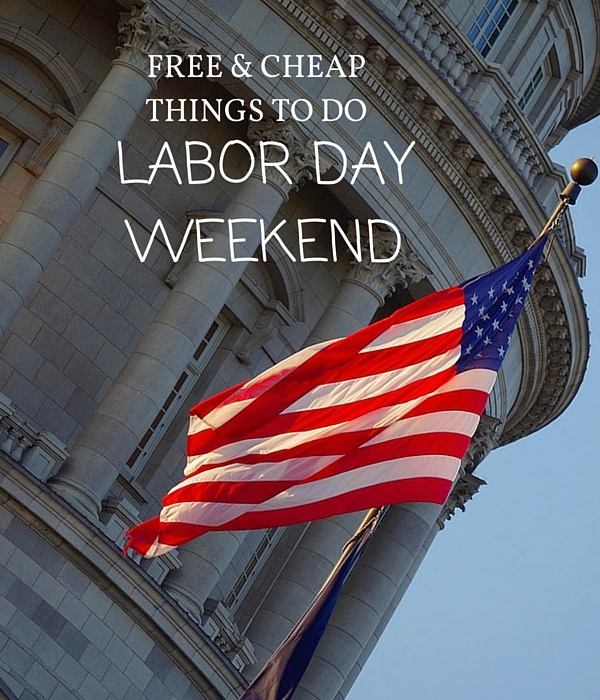 Here&apos;s our list of free (or cheap) events in the Salt Lake area. 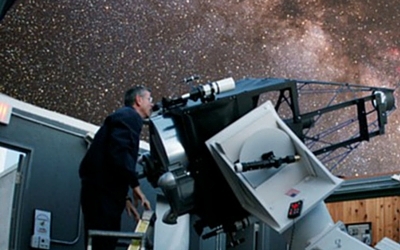 Join the Salt Lake Astronomical Society for a night under the stars at Wheeler Historic Farm. Society members will be on hand with several telescopes, inviting the public to observe breathtaking views of the planets and other stellar objects. Learn what a "planetary nebula" is, how telescopes work, how to easily find your direction at night, and much more. Need help learning how to operate your recently purchased telescope? The Salt Lake Astronomical Society will have a member available to assist you. Please arrive early. This event is weather permitting. 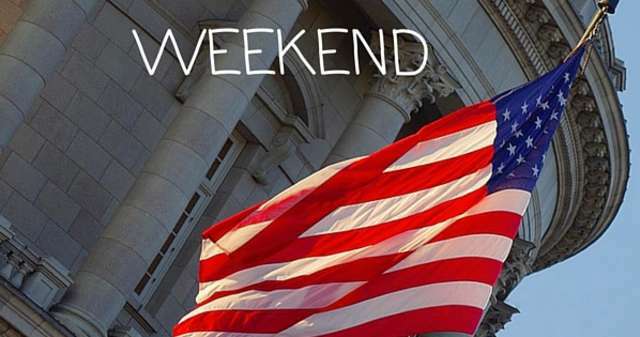 Admission: Friday and Saturday at Electric Park: FREE to the public. Monday at the Gardens: $15.00 per person. 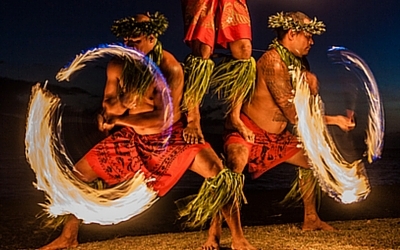 Polynesian Days is an annual event for all, which showcases the culture(s), food, entertainment, and diversities of the Polynesian Islands. Polynesian Days is a three-day outdoor event with Island and local crafts, handmade products, and other local products and services. You&apos;ll find a wide variety of entertainment, crafts, foods, and more. Something for everyone! 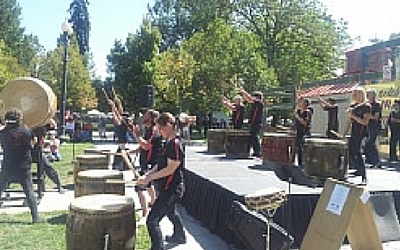 The Celebration of Cultural Diversity is a music, dance, and multi-ethnic performing arts festival staged in cooperation with the Downtown Farmers Market at Pioneer Park. The event will showcase world-class local performers such as Kenshin Taiko Japanese Drummers, Mariachi America, Cinceori Don Sprai Irish Dancers, Little Feathers Native American Children&apos;s Dance Group, Zivio Ethnic (Balkan) Arts, Dancers from India, Kesuchan Peru Dancers, and Eastern Arts (dances from Central Asia). When: September 5, 2015 9 a.m.
Channel your inner Peter Parker for the Salt Lake Comic Con Cosplay Games! Join the photo scavenger hunt for chances to win passes to Salt Lake Comic Con 2015 as well as fun prizes. Gather your friends and track down our 10 secret locations (clues to be posted at 9 a.m. on September 5th) for chances to win. Visit each location to collect raffle tickets from designated volunteers wearing Salt Lake Comic Con shirts. Take an awesome photo of your group at each location, as well. 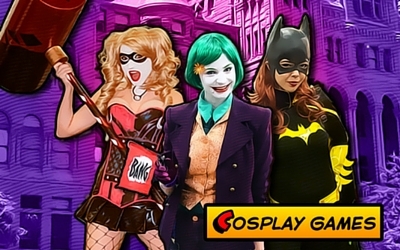 Once you&apos;re done, head to The Gateway Fountains for the official Cosplay Games after party. Turn in your raffle tickets to be entered to win tickets, merch, and more. There will be a DJ, food, and fun. Camp Floyd State Park will be hosting Camp Floyd Days on September 5th and September 7, 2015. This event will allow visitors to experience camp life and participate in several activities performed by soldiers of Johnston’s Army. 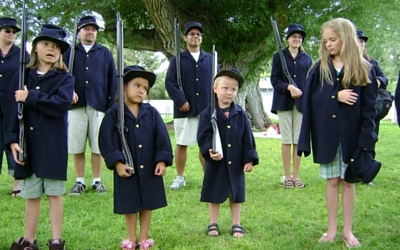 Activities include encampments, stagecoach rides (Monday 10 a.m. – 12:30 p.m.), firearm demonstrations, marches, drills, 1861 period games, candy cartridges, gold mining, and photos in period uniform. The activities will happen 10 a.m. to 4:00 p.m. on Saturday and Monday and are free. Standard museum entrance fees are $3 per person or $9 per family. Concessions and stagecoach rides will be available to purchase at the event. 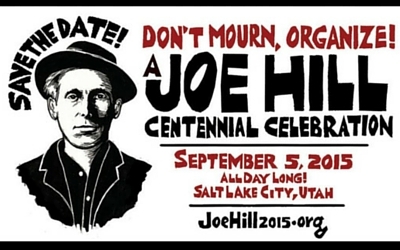 The Joe Hill Centennial Celebration is an all-day music festival commemorating the 100th anniversary of the execution of musician, artist, and labor-activist Joe Hill. The event takes place at Sugar House Park in Salt Lake City. 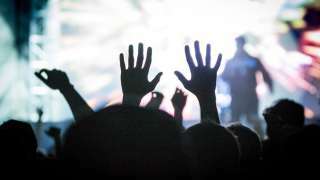 Featured acts include Judy Collins, Guy Davis, David Rovics, Joe Jencks, Mischief Brew, Anne Feeney, Rio Bravo Conjunto, Mark Ross, and others. Selma is a full-sensory live experience from the mind of Jon Cameron. 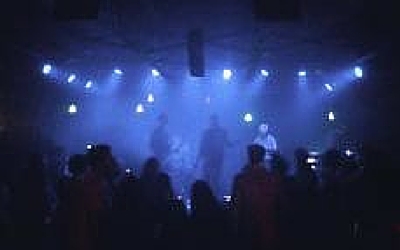 A purely original dance-rock-experimental-instrumental group led on vocals by Cameron and supported by rotating band members including Salt Lake greats Tommy Ngyuen, Greg Midgley, and Charlie Lewis. Selma is known for its extravagent live perormances replete with audience gifts. Cameron&apos;s vocal range will touch at its tenderest and rattle you at its strongest. Check out Selma&apos;s songs on Soundcloud, and be sure not to miss hits like "Rebound," "Robocop," "Human Paste," and "Intense City." 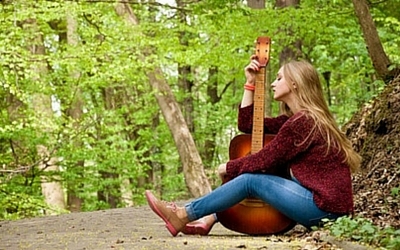 Produced by IAMAJim Fish (country blues), Ophir Creek (folk/bluegrass), and Rusty Shovels (bluegrass), the Murray Acoustic Music Festival is part of the Murray Arts in the Park Evening Series at Murray Park Amphitheater.